Ro-Shaun Williams has parted ways with Manchester United. 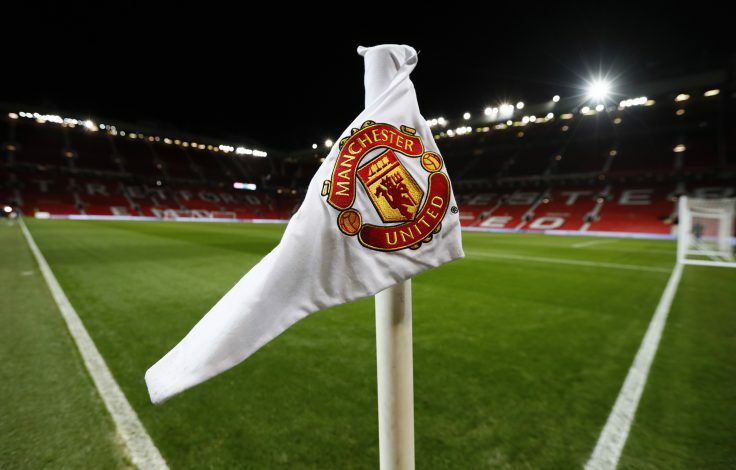 The 20-year-old has departed from the Old Trafford outfit to seal a move to Shrewsbury Town, signing a two-and-a-half-year deal with the League One club. The promising centre-back, who captained Manchester United‘s U23 side, progressed through several levels of the club’s famous youth academy. He did make the senior bench on two occasions under Louis van Gaal back in 2016, but realistic first-team chances were almost impossible to come by, thereby forcing the youngster to make the switch in search of regular men’s football. He further told the club’s official website: “I’m delighted, I’m really happy, I’m just looking to getting started playing here. There was good interest from the club, it’s got a good fan base and I’m just looking forward to getting some league minutes in me. “Everyone’s been really welcoming to me, everyone’s made me feel really welcome and I’m happy to be here. All my time has been spent at United so far. I’ve gone through the academies growing up, but it’s been a time for me to get out and make a professional career for myself.